At the time of this announcement made by Smith, he had at least 43 wives. At the time he spoke, he had 12 wives. Brigham Young, “A Few Words on Doctrine,” speech at tabernacle, October 8, 1861; “The Second Way in which a wife can be separated from her husband, while he continues to be faithful to his God and his priesthood, I have not revealed, except to a few persons in this Church; and a few have received it from Joseph the prophet as well as myself. If a woman can find a man holding the keys of the priesthood with higher power and authority than her husband, and he is disposed to take her he can do so, otherwise she has got to remain where she is… there is no need for a bill of divorcement… To recapitulate. First if a man forfeits his covenants with a wife, or wives, becoming unfaithful to his God, and his priesthood, that wife or wives are free from him without a bill of divorcement. Second. If a woman claims protection at the hands of a man, possessing more power in the priesthood and higher keys, if he is disposed to rescue her and has obtained the consent of her husband to make her his wife he can do so without a bill of divorcement.” Also see In Sacred Loneliness: The Plural Wives of Joseph Smith, by Todd Compton, p. 17. Deseret News, May 20, 1866; “Polygamy in the ordinary and Asiatic sense of the term, never was and is not now a tenet of the Latter-day Saints. That which Joseph and Hyrum denounced… was altogether different to the order of celestial marriage including a Plurality of wives…. Joseph and Hyrum were consistent in their action against the false doctrines of polygamy and spiritual wifeism, instigated by the devil and advocated by men who did not comprehend sound doctrine nor the purity of celestial marriage which God revealed for the holiest of purposes.” Prophet Joseph F. Smith, editor. Evidences and Reconciliations, pp. 390-392; “The implied assumption in this theory, that there have been more female than male members in the Church, is not supported by existing evidence. On the contrary, there seems always to have been more males than females in the Church…. 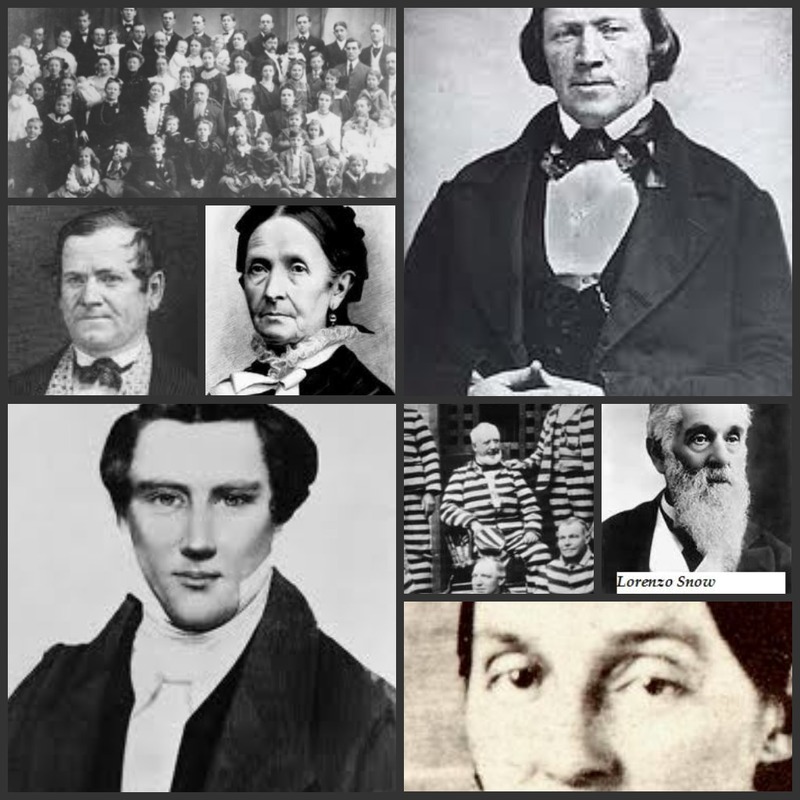 The thirty polygamous husbands from 1841 up to Joseph Smith’s death on June 27, 1844, had married a total of 114 legal and plural wives, who had borne 131 children.